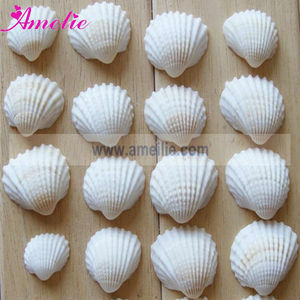 These beautiful seashells would make a beautiful addition to your home. 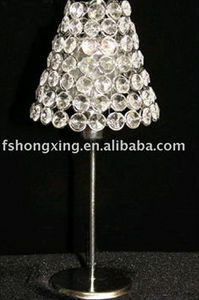 They also are made for table decorations for your Bridal shower, Beach Wedding, or beach Party. Quality control: every pc of wedding gift model will be checked by our QC dept 3 times. 12 YRS Nantong Huaqin Textile Decoration Co., Ltd.
9 YRS Laizhou Jiahong Plastic Co., Ltd.
Somnus Fashion 2013 Handmade Embroidery Table Cloth table cloths for card table 60"*60" 72"*72" 90"*90"
7 YRS Suzhou Jenny Bridal Textile Co., Ltd.
8 YRS Xiamen Hipie Party Supplies Co., Ltd.
6 YRS Wujiang Chuanghui Textile Co., Ltd.
11 YRS Shaoxing Skyline Import & Export Co., Ltd.
6 YRS Shenzhen IDA Decor Supplies Co., Ltd. 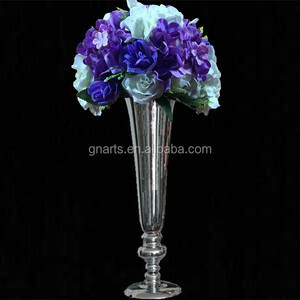 Wedding Candle holder ITEM NO: IDACH03 Size : 18cm*64.5cm Material: Metal plating Color: sliver N/W: 1.5KG MOQ: 100PCS Lead time: Sample 3-8days Mass production 7-20days Supply type: In-stock/OEM service Packing: Standard Carton Usage: Wedding party ,decorate ceremonies and reception sites. 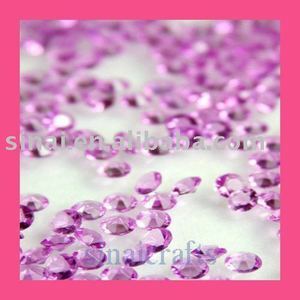 Sizes, colors and materials can be changed as per your requests. Customized Yes, we can product just as your requirement and designs. 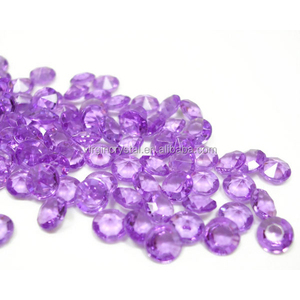 Usually our lead time is 5-15 days, of course it depends on the quantity of final order. 12 YRS Nantong Rich Textile Co., Ltd.
Name Spandex table cloth and top cover with hole Material 80% polyester, 20%lycra Color More than 40 colors Weight 200GSM Style Banquet style Carton size 56&times;46&times;36cm Carton weight 22kg(20 pcs) Production time 5-10days DHL delivery time 3-5days Sea shipping time 30days we make sure our table cloths are the best quality and color consistency possible. 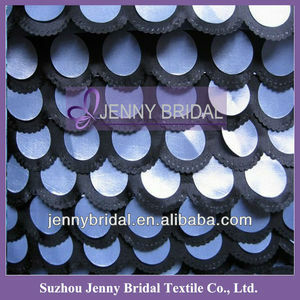 200GSM thick strong spandex fabric standard quality table cloth for wedding, hotel and events. 7 YRS Shaoxing Danming Textile Co., Ltd.
6 YRS Dongguan Yimei Houseware Co., Ltd.
11 YRS Rizhao Cute Products Co., Ltd.
10 YRS Foshan Shunde Lixuan Textile Industrial Co., Ltd. Details : Length: 4.5m, or as per your requirement. We are your dependable sourcing resource with cost, quality and efficiency in mind. 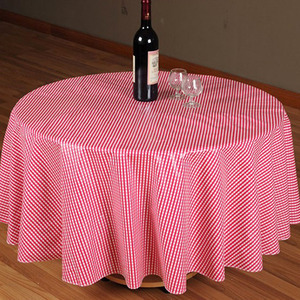 We can make table cloth with different fabrics and sizes according to your requirements. 2. Press the red button on the light to switch the light on standby. 4. Direct the controller towards the light face to press ON to turn on the light. The 3 AA batteries in the battery box will not be charged through the adapter. Somnus Fashion 2013 Embroidery Nappe+De+Broderie 60"*60" 72"*72" 90"*90"
If you are not using us now, we invite you to give us a try. Step2 We&rsquo;ll reply you the price and shipping fee in 24 hours. Step3: You return us and we will send you an invoice. 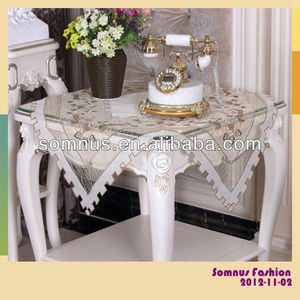 Somnus Fashion 2013 Handmade Embroidery Table Cloth Rectangle Antependium 12"*18" 16"*36" 16"*72"
Alibaba.com offers 115 wedding table 2013 products. About 34% of these are table cloth, 15% are event & party supplies, and 1% are wedding supplies. 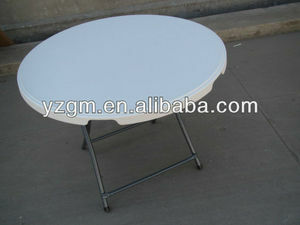 A wide variety of wedding table 2013 options are available to you, such as metal, plastic, and wooden. You can also choose from no, yes. As well as from free samples. 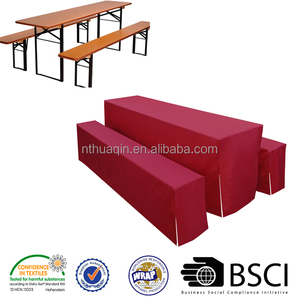 There are 115 wedding table 2013 suppliers, mainly located in Asia. The top supplying country is China (Mainland), which supply 100% of wedding table 2013 respectively. Wedding table 2013 products are most popular in North America, Eastern Europe, and Western Europe. You can ensure product safety by selecting from certified suppliers, including 20 with Other, 5 with BSCI, and 3 with ISO9001 certification.